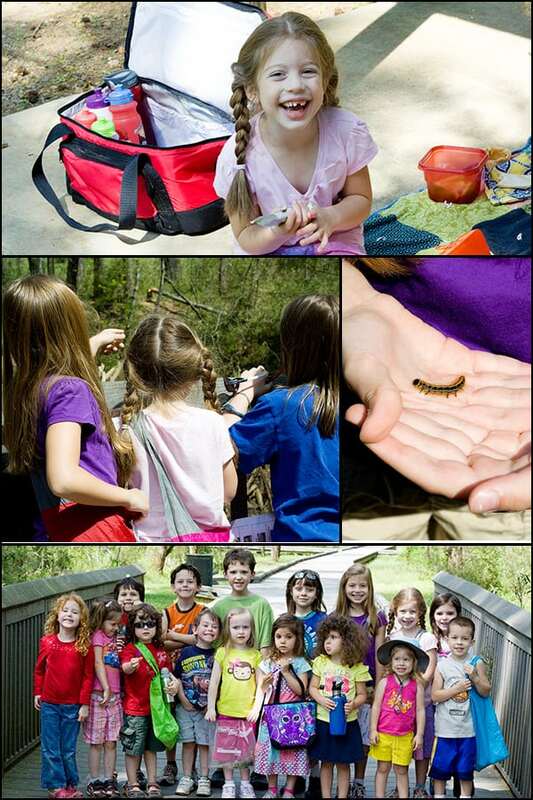 On Friday, we had an amazing day at the park with several of our homeschool friends. 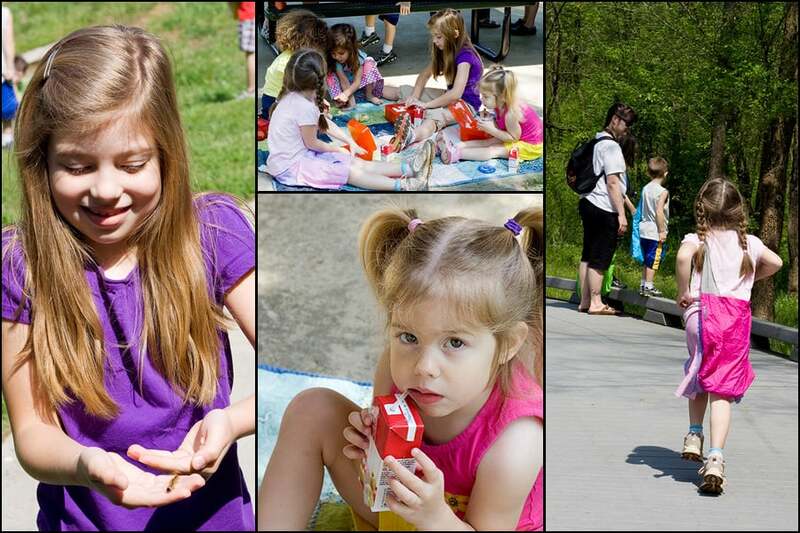 The kids had and awesome time picnicking, playing at the playground, and going on a nature scavenger hunt. For several years our homeschool experience was a lonely one. Maybe not for the kids since we had church and sports; but for me, homeschooling was lonely. Everything I do, I have my children in tow and that doesn’t make it easy to build and maintain friendship relationships. In the last year or so, that has changed. It feels so nice to have finally found ‘a tribe’ where the kids and I have found such wonderful relationships. We’ve slowly developed a local homeschooling community of friends who have families with kids of similar ages to ours. Our families are all different in many ways– we have small families, big families, crunchy moms, mainstream moms, and we even school different ways. At one time our get-togethers were about socialization and friendship for our kids; these days I think we often get together with the prospect of adult interaction as the primary incentive! I went home from the park on Friday feeling so blessed to be part of an amazing group of friends. Your blog keeps making me cry!!! I feel so blessed to have our group of friends!! We had so much fun! I am also so glad to be a part of such a great group of friends!